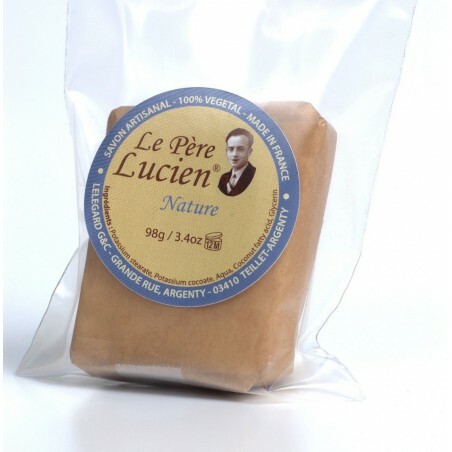 Le Pere Lucien Natural Shaving Soap Re-fill 98g. 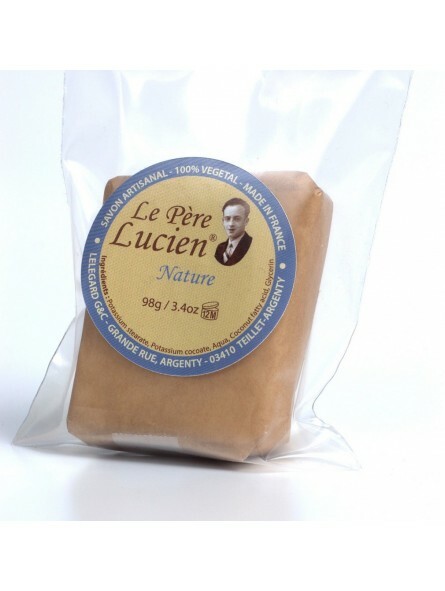 An artisan soft shaving soap made in France. A natural sur-greased with 100% vegetable oils, Coconut Oil, Lavender, Eucalyptus, Salvia and glycerin, which help to soften the beard and hydrate the skin during shaving. It creates a rich and creamy leather to provide you a pleasant shave. Scent – Unscented traditional shaving soap.